Israel is a hub of arts, culture and innovation, with a rich history. It is a country full of colour and diversity in every aspect of the word. Each time I (Jody) visit the country I am able to appreciate a new spot. Having just returned from an amazing vacation, I am happy to share my list of favourite things to do (and photograph) when exploring Israel’s two biggest and most contrasting cities: Tel Aviv and Jerusalem. 1. 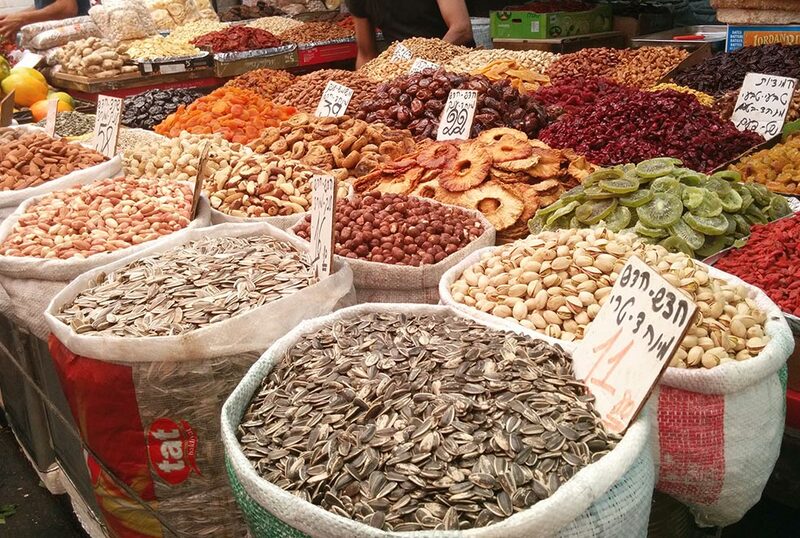 Take in the sights and smells of Jerusalem’s Machane Yehuda Market. The market is alive at all hours, but pay a visit mid-day for the best look at the plethora of nuts, dried fruit, produce, candy and baked goods available. Grab lunch at one of the many amazing restaurants tucked between stalls. 2. Visit the vintage and second-hand market at Dizengoff Square (Tel Aviv). On Tuesdays and Fridays, local collectors come together to sell their best finds to the public at this market, which parks itself in the centre of the city. Find everything from stamps to jewels to clothing and beyond. 3. Wander the streets of Florentin, Tel Aviv’s “Soho,” to see some of the best street art. This neighbourhood in transition is home to the city's young makers and doers, and is jam-packed full of delicious coffee shops, restaurants and galleries to lose track of time in. 4. Walk along Dizengoff Street for designer boutiques, cafes and restaurants (Tel Aviv). Gawk at the windows full of Israeli designer wedding gowns, sip coffee or grab a stool at one of the many restaurants that line the street with outdoor seating. 5. Stop to do some chin-ups at one of Israel’s many outdoor “gyms” (Tel Aviv). A run or walk along the Tel Aviv boardwalk can turn into a full-fledged workout if you stop and take advantage of an open gym. Completely free to use, these are stationed around the city to encourage a healthy lifestyle. 6. Find some shade under The Umbrellas Street Project in the historic Nachalat Shiva District (Jerusalem). A project installed by the city – which was originally slated to run from June through October 2015 – has become a permanent fixture. The 1,000-ish umbrellas protect pedestrians from the sun on this busy shopping street. It does not rain in Jerusalem during the summer. At all. 7. Similarly, find some shade under the streetlights in Valero Square (Jerusalem). A collection of four flower sculptures, titled Warde, inflate by yawning open when people approach them. The sculptures provide shade during the hot days and additional lighting at night in the public square. 8. 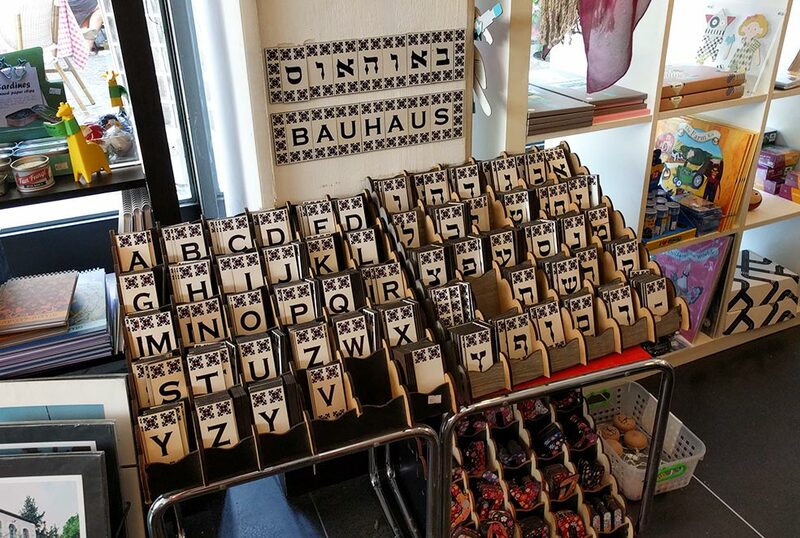 Take a walking tour of Tel Aviv to explore the Bauhaus architectural style or lose track of time in the Bauhaus Center, which doubles as a design store (Tel Aviv). The center runs walking tours of Tel Aviv, nicknamed the White City for the world's largest collection of white buildings in the Bauhaus style. Explore the gift shop for a wide array of city-related artwork and design pieces. 9. 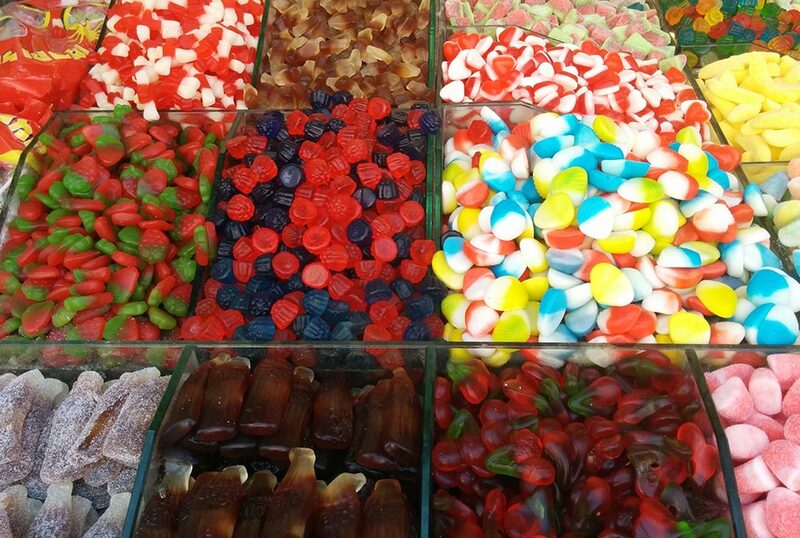 Spend some time browsing the flea markets, furniture stores and stalls in Old Jaffa (Tel Aviv). In the alleyways and small streets around the Jaffa Port – the most ancient port on the Mediterranean Sea – you will find art galleries, a flea market, shops featuring new and reclaimed furniture, restaurants, cafes and pretty much anything else under the warm Israeli sun. 10. Have a fresh pressed juice at any corner around the city (everywhere). Juice stands mark the corners of every major intersection around Jerusalem and Tel Aviv. Enjoy a pomegranate juice or fruit smoothie, all made fresh to order. Israel is an impressive destination for anyone who is content to wander. There is life, culture and good food at every turn. If you are planning a trip to Israel, feel free to contact me for some more tips at jody@snack.is. L'chaim!